One floor living conveniently located in Erlanger! 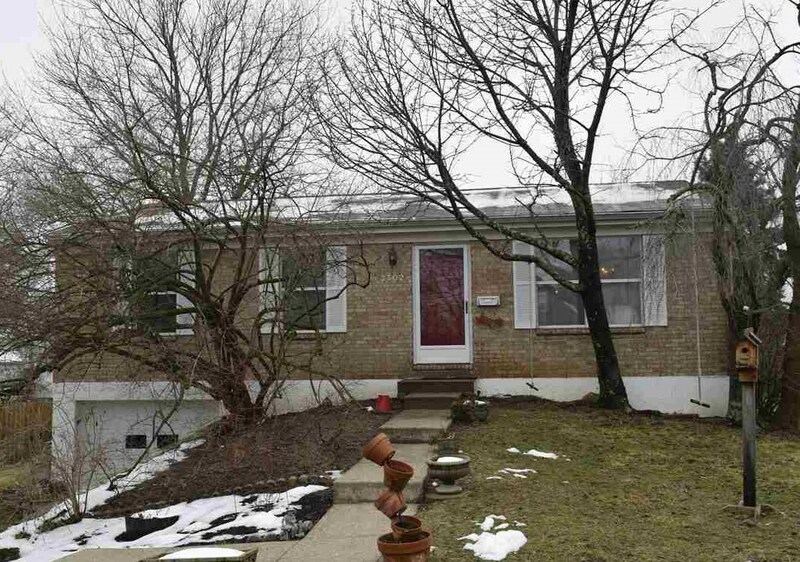 This 3 br, 2 bath ranch has a lot to offer! A finished lower lever with attached oversized garage. This home is well maintained with newer patio doors, garage door, water heater, HVAC and more!